This past summer, Amazon’s Jeff Bezos announced a need for aspiring entrepreneurs and offered them a chance to make $300,000 per year by starting their own Amazing delivery business with as little as $10,000 required to get started. Amazon is highly dependent on the creation of a network of independent drivers around the country as they struggle to keep up with demand. To entice entrepreneurs, Amazon uses their buying buyer to get their partners good deals on necessary items, like: vans, insurance, etc. Then they provide them with a steady stream of items to be delivered. The entrepreneurs tackling Amazon’s delivery needs are actually facing the bigger challenge as they attempt to recruit and hire drivers who can meet the high standards of Amazon at a low pay rate. The structure leaves Amazon in a bit of a gray area legally. They have to be careful how much control they are exerting over the people employed by their delivery companies. Amazon already faces a number of lawsuits from delivery drivers that claim they were not paid wages as required by federal law while employed by Amazon partners and they’re including Amazon in the list of responsible parties since their job duties were on behalf of the giant online retailer. If Amazon finds a legal way to add drivers and vans without spending their own company funds, the risk could be worth it for them in the long run. Amazon has already gathered tens of thousands of entrepreneurs excited for this type of ground floor opportunity. The aspiring entrepreneurs go through phone interviews and several days of training. Within a few months, hundreds of new businesses have popped up all over America and they’re employing thousands of delivery drivers. More hopefuls fill a waiting list for further expansion in the coming year. The business model appears profitable for Amazon as they avoid both the costs of training and maintaining drivers throughout the nation. The business model also appears profitable for entrepreneurs looking for a chance to run their own business with the power of Amazon supporting their efforts – many entrepreneurs are already enjoying the fruits of their efforts as Amazon partners. Yet Amazon’s new delivery model is drawing lawsuits that allege Amazon partners are violating overtime pay requirements by paying their drivers daily rates instead of hourly wages. 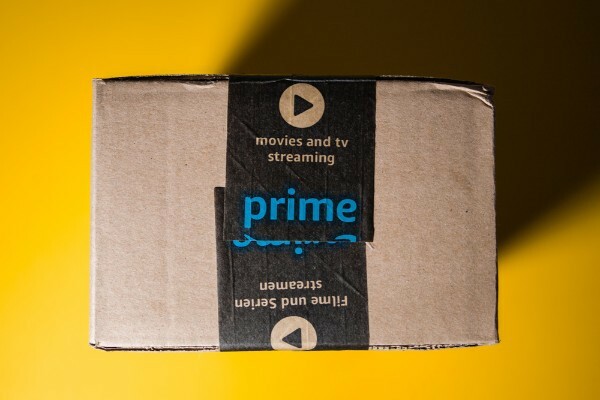 A case in Illinois referred to the Amazon Partner Delivery Model as an “unlawful scheme” trying to avoid responsibility for providing legal wages to delivery drivers. FedEx paid out a $13 million lawsuit settlement to resolve claims of “misclassification” of workers leading to lost wages. They altered their business model in response, now requiring service providers to keep drivers on payroll. Amazon ended up settling in a similar lawsuit filed in California alleging that contract delivery drivers (listed as independent contractors) were underpaid. Finding people willing to do quality work at low wages is a significant challenge. Most drivers are paid around $15/hour. This particular challenge has been passed from Amazon to the Amazon partners responsible for managing routes and drivers. Many expect this to be a slight redirection of the problem rather than a solution. If you are dealing with misclassification in the workplace or you need to find out how to obtain overtime pay you are owed, please get in touch with one of the experienced California employment law attorneys at Blumenthal Nordrehaug Bhowmik De Blouw LLP. Tech billionaire Thomas Siebel’s legal battle with a former Massachusetts salesman nears an end with jury’s verdict after four years of litigation. The highly contentious and long legal battle resulted in a jury that found Siebel did not owe Gregg Carman, former salesman, additional pay. 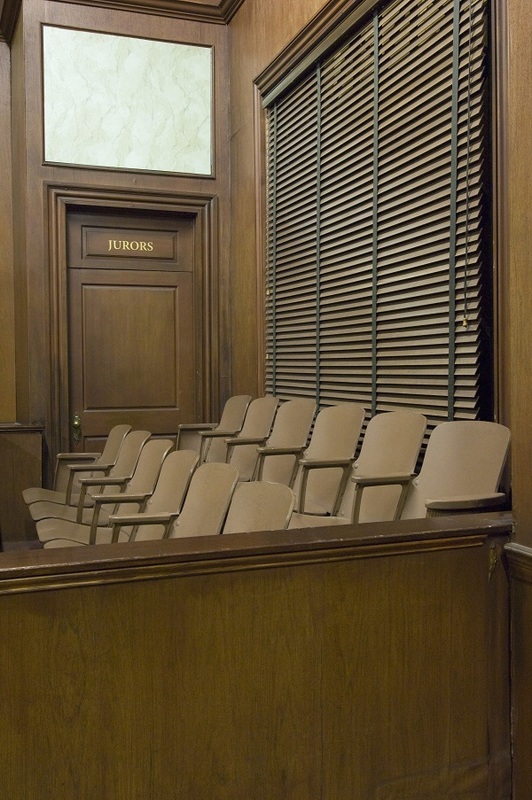 The San Jose jury delivered their verdict against former salesman for C3 loT, Gregg Carman. Carman filed suit claiming that he was shortchanged on commissions. The company was able to convince a majority of the jury that Carman did not have a reasonable expectation of receiving additional commissions totaling several hundred thousand dollars. The claim was defeated under “quantum meruit,” a legal theory presented by Siebel’s legal counsel. Counterclaims the company made against Carman alleging that he misrepresented the nature of deals with a couple utility companies he closed while on the job and actually owed Siebel’s company around $120,000 were also unanimously rejected by the jury. While the jury did agree that Carman was fired either for complaining about his pay or so the company could avoid paying him additional commissions, they did not agree that he had been wrongfully terminated according to California labor law. Many companies would have quickly settled this type of claim outside of court or in mediation, but Siebel fought the case vigorously after refusing to pay the compromise amount of $360,000 suggested by Carman. In fact, Siebel has a record of aggressively litigating in his defense. His legal representation stated that it was about the principle for Siebel. He does not settle illegitimate claims for compensation. Under fiscal year 2014, Carman stood to be provided over $1 million in commissions according to the company’s policy. The deals with the two utility companies were actually closed in FY 2015. Carman was not informed of change to the commission policy for FY 2015 until after the deals closed. The policy change left him with approximately ¼ of what he would have received if the deals closed during the previous fiscal year. The Defendant convinced the jury that this type of policy change (even their retroactive nature) is standard practice in the industry and that Carman, as an experienced salesman in the industry, should have been understood the situation. Wrongful termination damages are trebled under California law so C3 faced a potential $8 million in damages and attorney fees at trial. The plaintiff and his legal representation did not deny the possibility of an appeal. If you are struggling to get your employer to fulfill agreed upon payment arrangements or if you have been wrongfully terminated, please get in touch with one of the experienced employment law attorneys at Blumenthal Nordrehaug Bhowmik De Blouw LLP. Uber Technologies Inc. agreed to pay a $10 million settlement this month in order to settle an unequal pay suit calling gender and race discrepancies into question. They also agreed to make some changes to their business practices used for evaluating their workers. Together the two stipulations form the basis for their settlement agreement ending a proposed California class action. The proposed California class action was filed by female software engineers and engineers of color who allege that Uber did not pay them equally. If the settlement is approved, it would offer $23,800 to each of 420 engineers (approximately) included in the class. All were allegedly affected negatively by the company’s discriminatory pay practices (i.e. performance evaluation system used by Uber supervisors to rank workers). In addition, the company would need to work with a third-party company to create a new system to be used at Uber for promotion evaluation, general employee evaluations, and as a means of determining worker compensation. Claims included in this particular case date back to summer of 2013. Uber claims they have made a lot of changes since some of the older claims have been filed. In fact, they stated that in the past year they have already developed a new salary and equity structure based on the market and overhauled their employee performance review process. They also stated that they published their very first Diversity & Inclusion report along with delivering various diversity training in leadership conferences to thousands of their employees throughout the world. The complaint was filed by Ingrid Avendaño, Roxana del Toro Lopez and Ana Medina in California superior court in October 2017. The complaint claimed (on behalf of themselves and other aggrieved employees suffering from Uber’s unfair business practices) that the company violated the California Equal Pay Act and Private Attorneys General Act. The system the plaintiffs claim was in place at the company systematically undervalued female employees and employees of color in comparison to the male, white, or Asian American peers in similar positions. The plaintiffs claim that female employees and employees of color at Uber received lower rankings on average despite equal or even better performance than their co-workers. The case was removed to federal court on the same day that the proposed settlement was filed, and del Toro Lopez filed an amended complaint. These changes established a class for California workers as well as another class for workers across the country – alleging various violations of both state and federal laws. The complaint filed noted the Uber workplace culture as problematic and related to the pay issue. Uber is not required to accept any blame or admit any wrong in the situation according to the terms of the proposed settlement. It does require a new evaluation system as well as a system to monitor base salaries, bonuses and promotions internally in order to identify any potential negative effects on female workers and/or women of color. 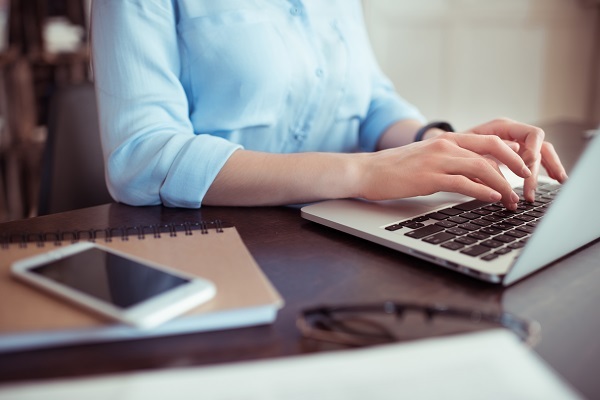 If you are experiencing pay discrepancies in the workplace or if you would like more information on filing a proposed class action, please get in touch with one of the experienced California employment law attorneys at Blumenthal Nordrehaug Bhowmik De Blouw LLP. Drivers’ Employment Status Leaves Uber Being Sued…Again! Uber is being sued again. The question of the Uber drivers’ employment status has opened the class action floodgates. Within two weeks of the settlement of $100 million for class action lawsuits in California and Massachusetts that sought driver reclassification from independent contractors to employees, Uber is fielding two new cases against their company. Following the California and Massachusetts case resolution, similar nationwide class-action lawsuits have been filed on behalf of Uber drivers in both Florida and Illinois courts. The drivers (plaintiffs) allege that Uber, a San Francisco company, is in violation of the Fair Labor Standard Act. The new suits seek unpaid overtime wages and work-related expenses on behalf of drivers. The class action suit that was filed in Illinois takes the familiar allegations to a new level by attempting to recover tips that drivers earned which they allege the company stole from them or caused them to lose through Uber policies and communications. Legal representation for the Illinois class action lawsuit indicated that the settlement with California and Massachusetts drivers was an obvious attempt by Uber to band aid the situation when it called for much more drastic methods. Many drivers who work using the Uber service do so as a means of supporting themselves and their families. They need the protection of wage and hour laws and overtime pay requirements, just as much as the rest of the workers in the nation. Uber responded to the new legal activity with a statement indicating that 90% of their drivers work with Uber because they enjoy being their own boss and that the reclassification of drivers from independent contractors as employees would take that away from them. They would no longer have the flexibility that the status of independent contractor affords. Uber “employees” would have designated shifts, a fixed hourly wage that would limit their earnings, and prohibitions would keep them from driving for additional ride-sharing apps. If you have questions about the misclassification of workers or if you are an independent contractor and have questions about misclassification of employees, please get in touch with the southern California employment law attorneys at Blumenthal, Nordrehaug and Bhowmik.